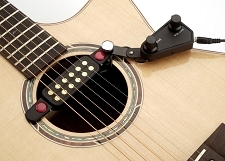 The XV-130S represents the greatest value in acoustic guitars today. A SOLID Spruce top guitar for this kind of money?? From Xaviere- You bet. 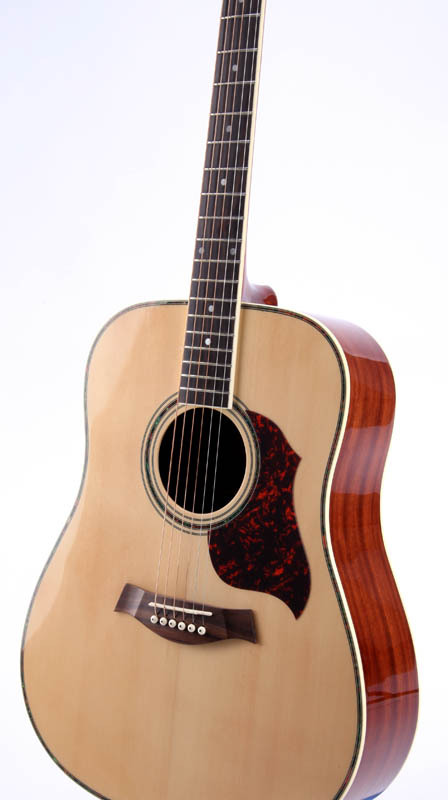 Laminated Mahogany back and sides, a Rosewood fingerboard, compensated saddle, fully bound, bound headstock with mahogany veneer, abalone purfling and triple binding about the body- just a DELUXE instrument. 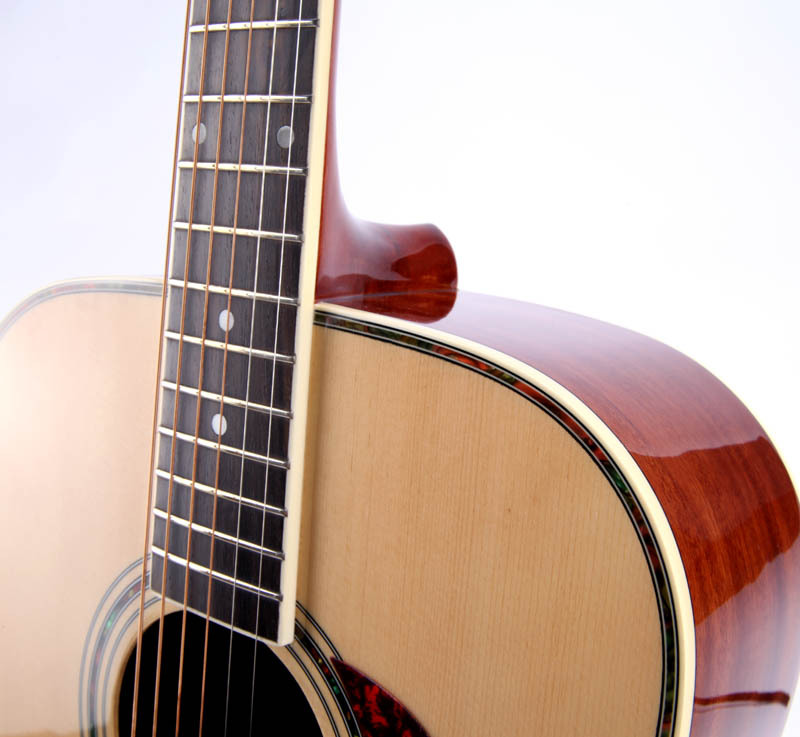 What sets an acoustic guitar apart- ANY acoustic guitar is the quality of the wood and the craftsmanship. 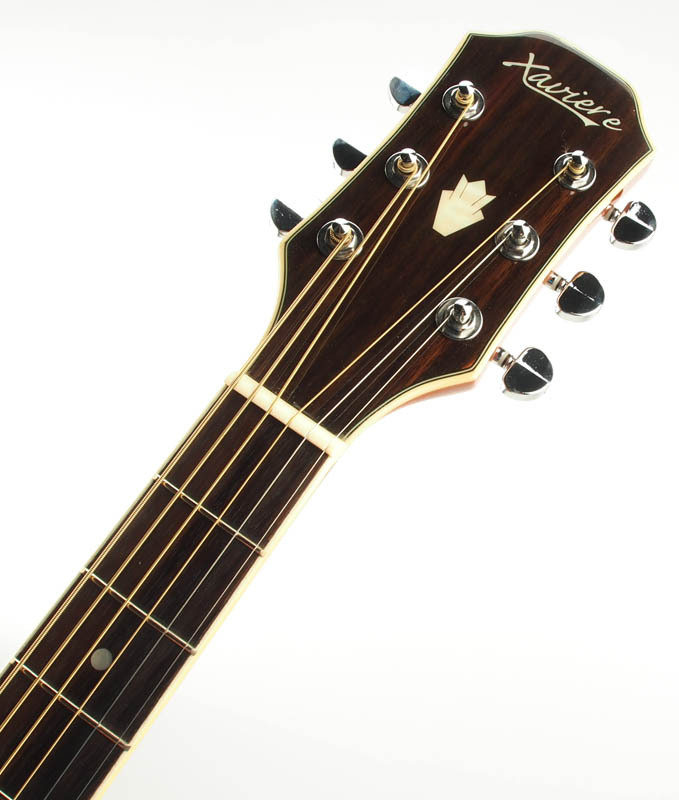 All of our new Xaviere acoustic guitars feature the best premium woods hand picked by US. 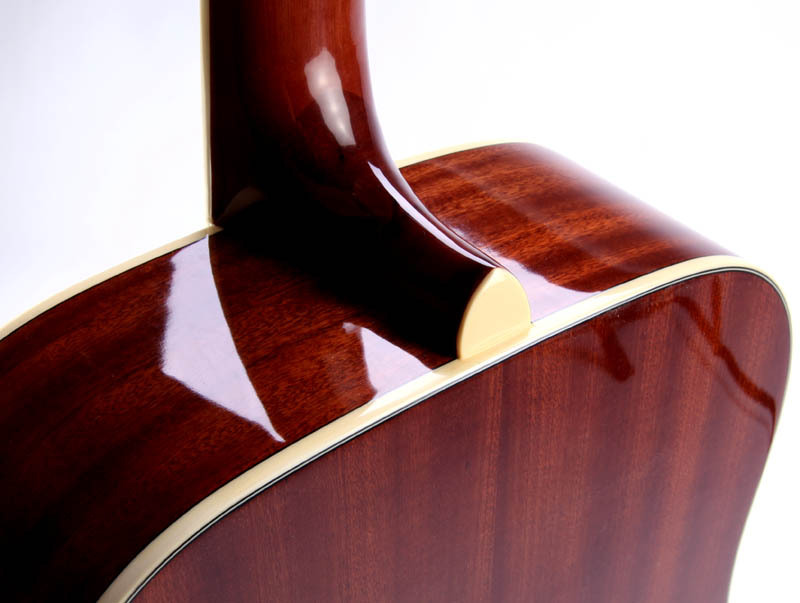 each instrument is carefully hand sanded, buffed- frets done by hand, nut cut by hand- a TON of work to make them RIGHT. 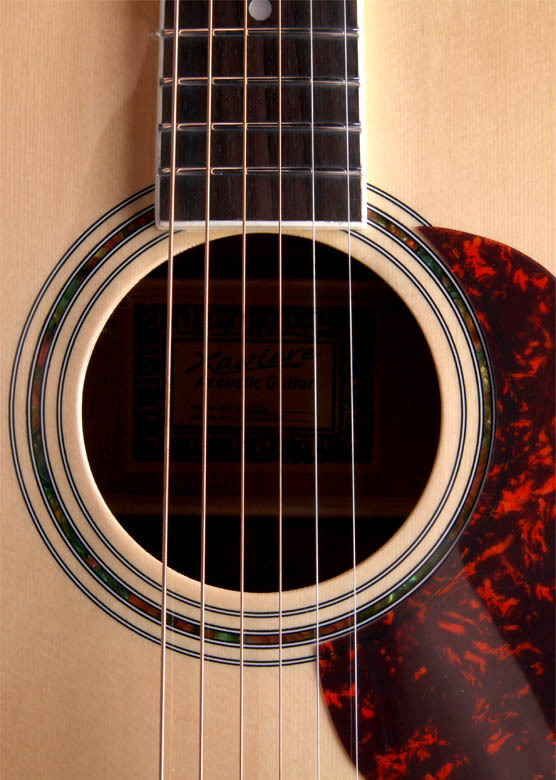 This is a very big sounding guitar- excellent firm bottom and a nice crisp treble. 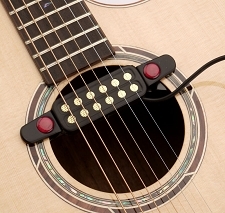 Each XV-130S comes strung with genuine USA made D'Addario strings.